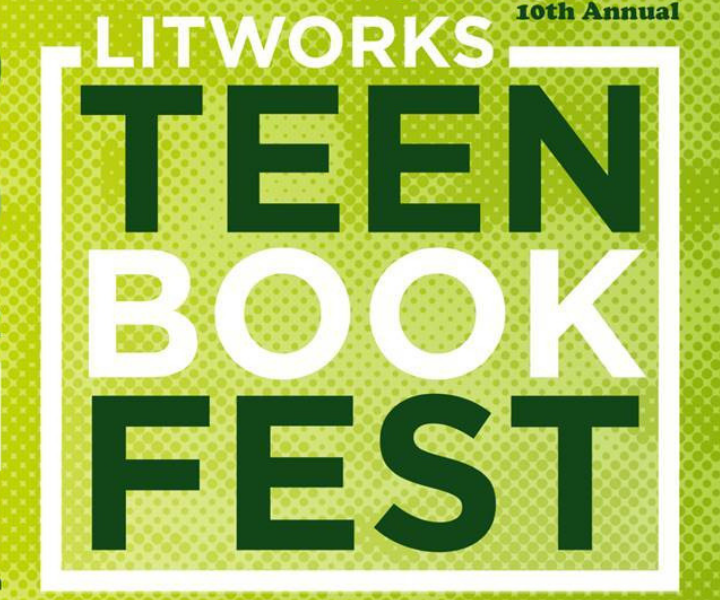 LitWorks: A Teen Book Fest takes place on Saturday, March 2, 2019. This is a joint project between Ridgewood HS and Eisenhower Public Library and gives teens in our community the opportunity to interact with 6 award winning authors, to celebrate teen reading and to have fun! Thanks to community sponsors, this is a free event offered to all 7th graders, 8th graders and high schoolers. Learn more here. Arvin Ahmadi: This first time novelists is a must read for fans of John Green. A universal tale of self-discovery, his book Down and Across, is a humorous tale about grit and (maybe) finding the secret to success. Robin Benway: A National Book Award winning and NY Times Best-selling author, known for her realistic teen dramas and romances. Kendare Blake: A NY Times Best-selling author, known for her fantasy novels that are full of mystery, adventure and intrigue. Mark Crilley: Award winning artist and illustrator who has nearly 3 million followers on his YouTube “How to Draw” channel. McKelle George: This first time novelists is a must read for fans of historical fiction. Set in the 1920s, Speak Easy, Speak Love, highlights the vibrant but dangerous atmosphere of the roaring Twenties. Jeff Zentner: A Morris Award winning and NY Times Best-selling author, known for his brutally honest portrayal of teen life. Perfect for fans of realistic fiction and those who like books by John Green or Jay Asher.